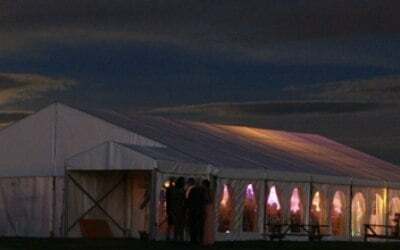 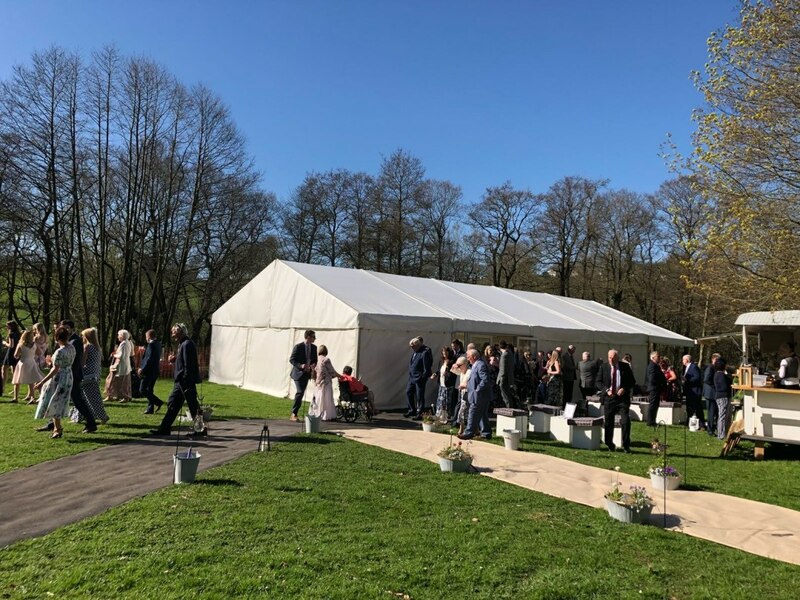 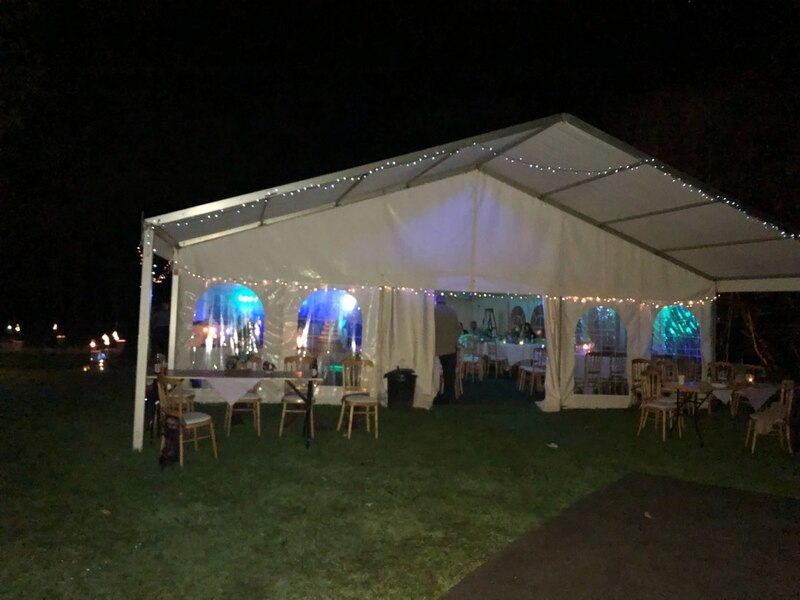 Whether you're arranging a small family gathering, a wedding, or other large function, we will help you with your marquee hire Wirral and other associated equipment requirements. 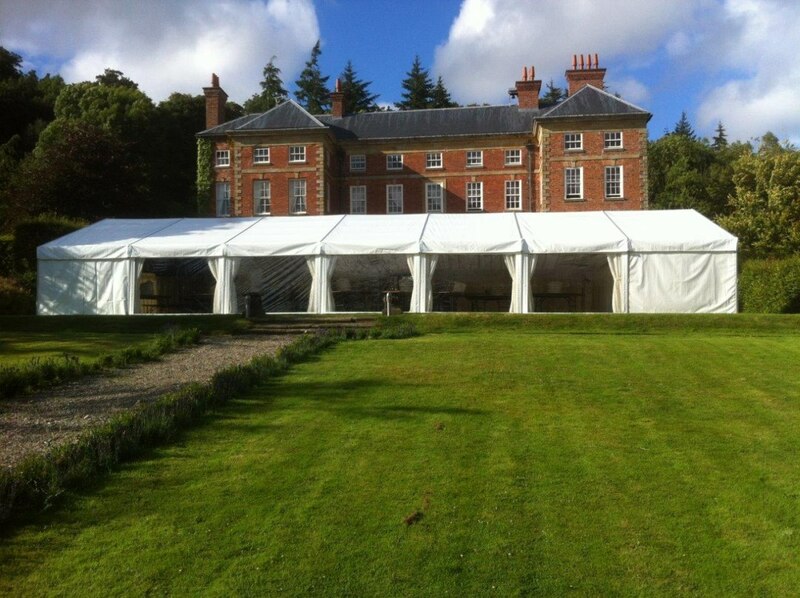 We supply marquees suitable for all types of events ranging in sizes capable of accommodating a few through to 100′s. 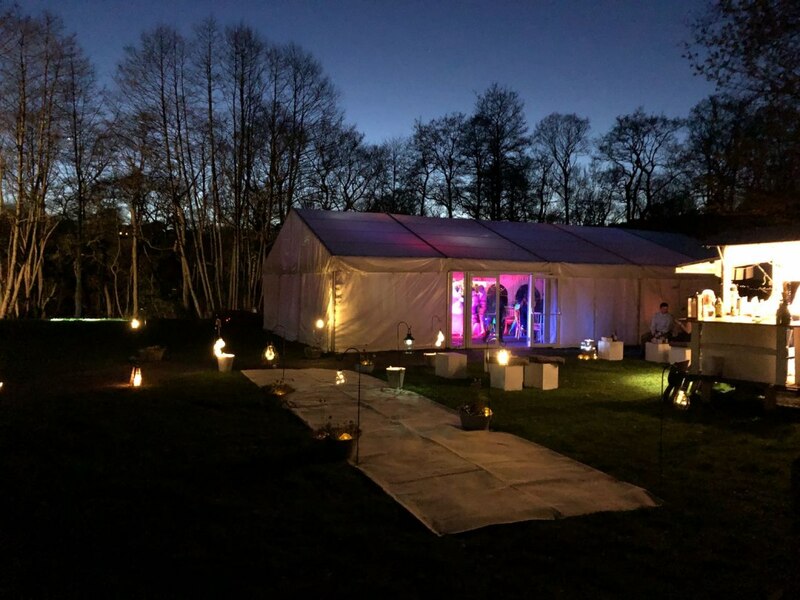 Whether it’s a simple covering, or an extravagant, lavish interior designed setting you’re after, we have the expertise to give you what you want. 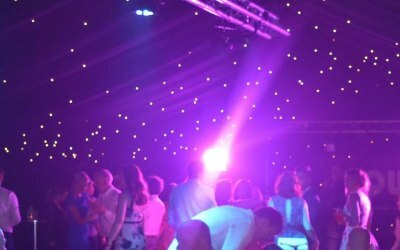 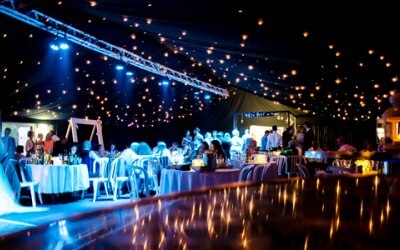 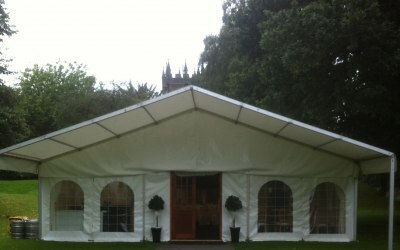 For marquee hire Wirral, you’re in safe hands. 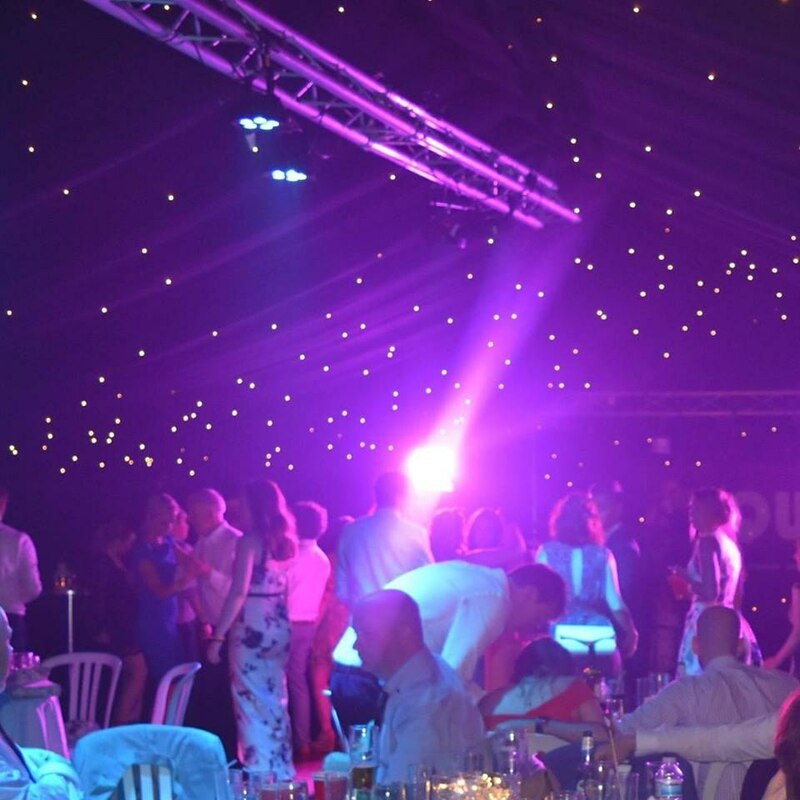 As a family business that knows customer service is paramount, you will find us friendly, approachable, flexible and professional. 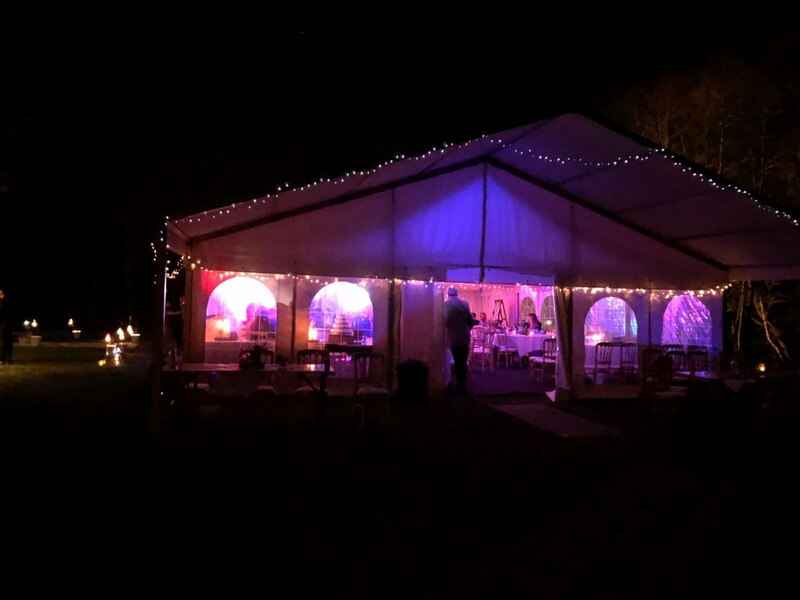 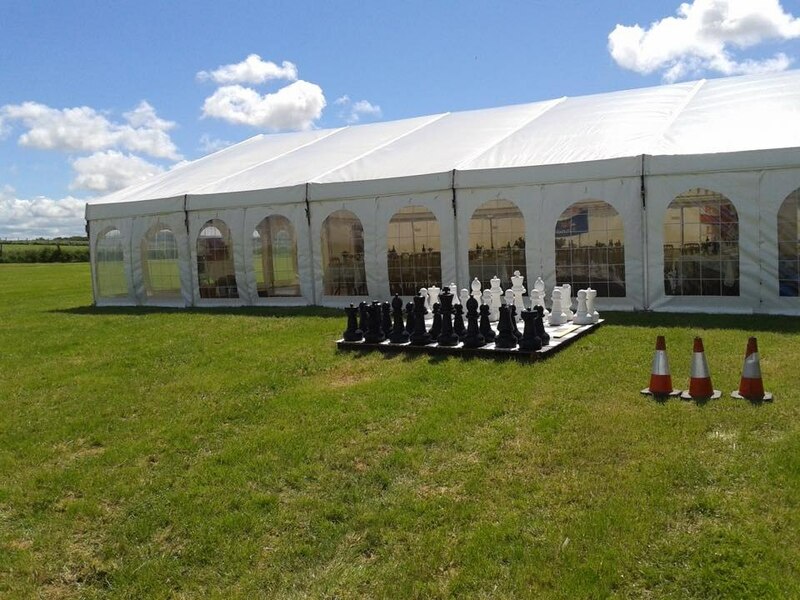 We provide marquees and associated equipment for a wide variety of events including weddings, parties, christenings, corporate, fetes, beer festivals and temporary storage. 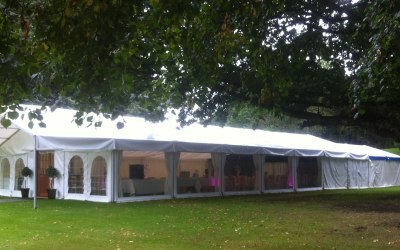 We have worked extensively throughout Wirral, North Wales and other surrounding areas. 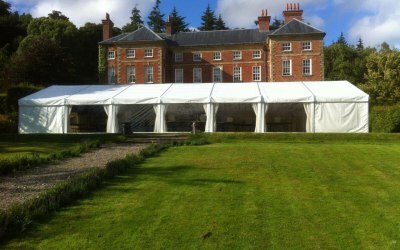 We hired Astra marquees for our outdoor wedding last Friday and Ray was amazing to deal with. 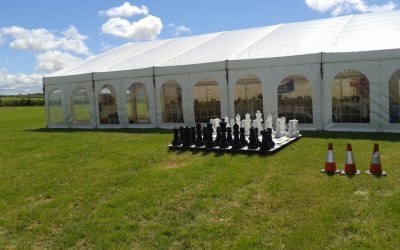 We met up with him to discuss our needs and answer any questions we had. 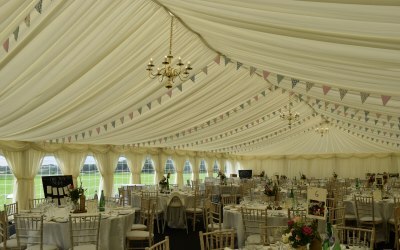 The marquee got put up a few days prior which was amazing for us setting up our tables and decorations. 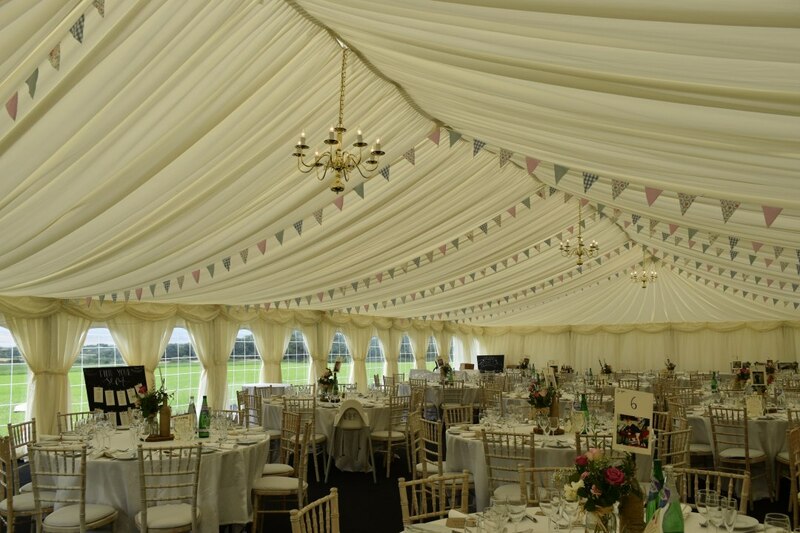 It was all to a high standard and looked beautiful with the drapes inside! 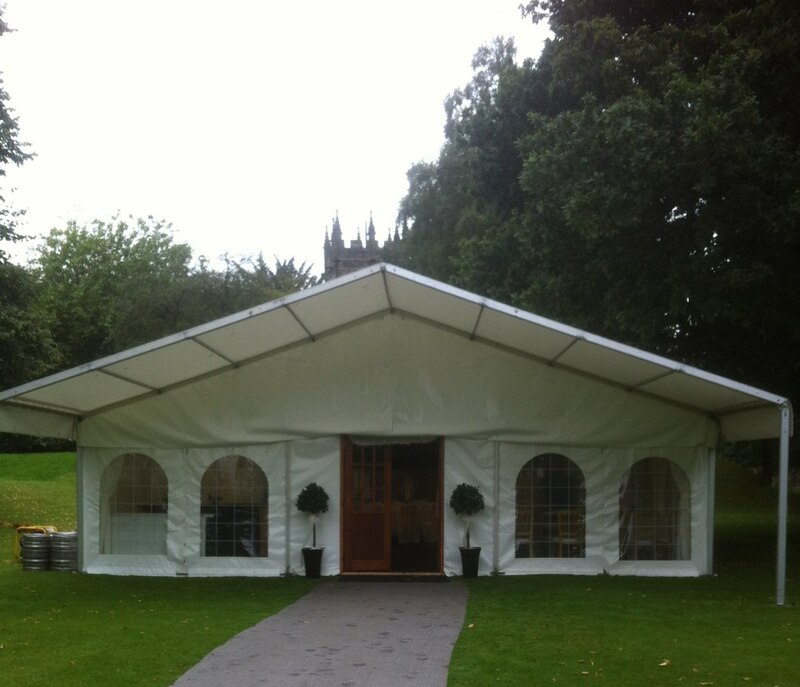 100% recommend to anyone and we will definitely use again if we need marquee hire. 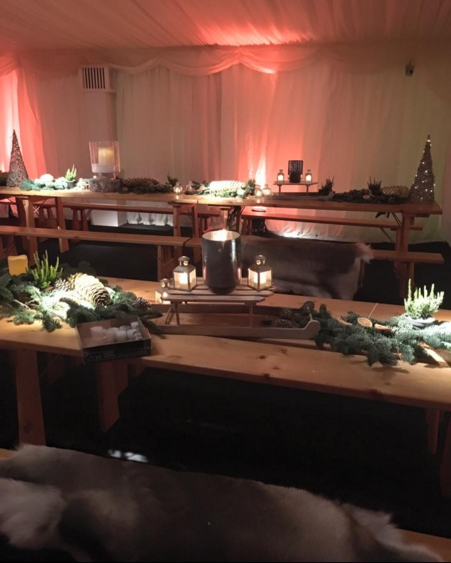 Thanks so much to Ray and your team! 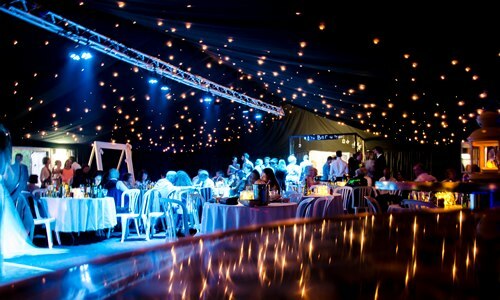 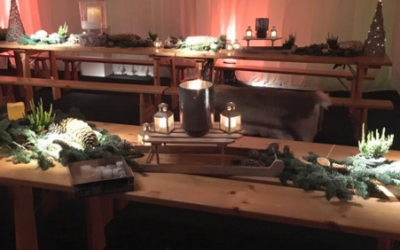 Get quotes from Astra Marquees and others within hours.